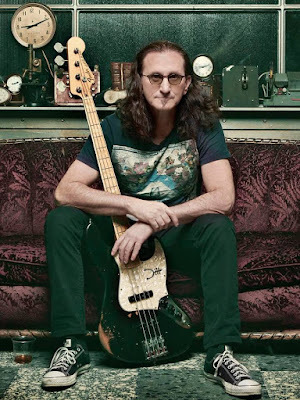 "It’s not surprising that, sooner or later, I'd dive down the proverbial rabbit hole into the world of vintage bass guitars," says Lee. On the eve of the book’s release, Lee will appear at Toronto’s IndigoSpirit at First Canadian Place on Monday, December 17 at noon (tickets available here), before hosting a similar session at Bookends in Ridgewood, NJ on Tuesday, December 18 at 5:00 pm (details available here). 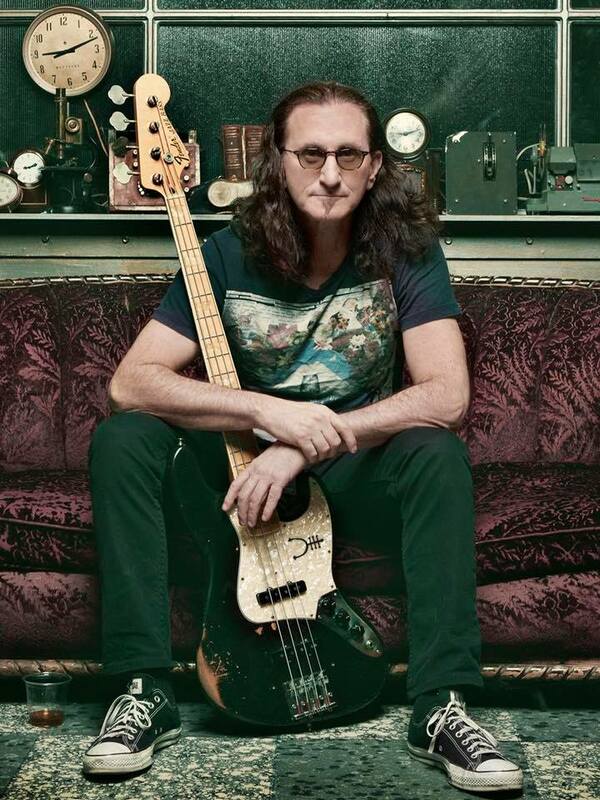 More signing events for “Geddy Lee's Big Beautiful Book Of Bass” will follow in 2019.